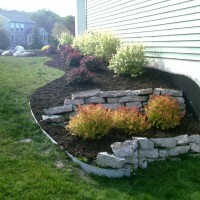 JTS Landscaping & Lawn Service is a fully insured company that has over 11 years of experience planning, managing, and executing landscaping & lawn maintenance projects of all kinds. Our team is professional and reliable, and we will work within your constraints. We always stay on the job until it's done to your satisfaction. one time, weekly & seasonal mowing. 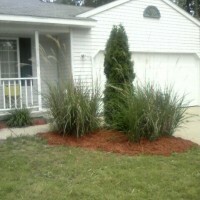 landscape installs & renovations. Mulch & stone install. playground & playset installation. 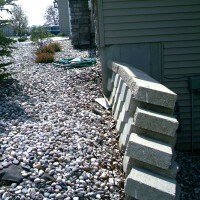 retaining walls, patios, walkways. light excavating, driveway grading, drainage work. tower site work. land & lot clearing. brush, concrete & shed removal. landscape maintenance, fertilization, aeration. 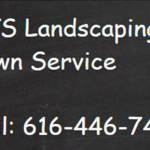 JTS Landscaping & Lawn Service hasn't favorited any yards yet.